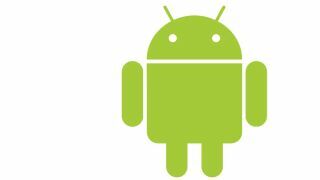 Google has announced that Android is now on 400 million devices, with a million activations each day. Speaking at the Google I/O conference's opening keynote, Hugo Barra announced the latest figures for the mobile operating system. "Android is now on 400 million devices," said Barra, and we're not slowing down. "We are now seeing one million activations of Android every day," he added. With Google Jellybean also announced at I/O, Google's offering is a dominant force in mobile operating systems, competing with Apple's iOS and to a lesser extent at the moment Microsoft's Windows Phone. One million activations a day is an impressive number, and a clear sign that Android is not short of momentum.